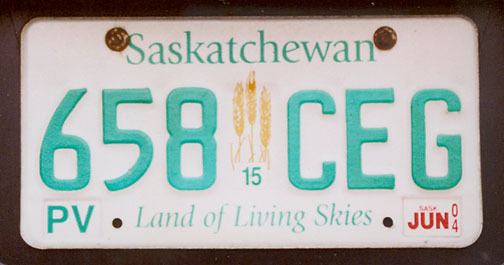 Saskatchewan (province), province in western Canada. 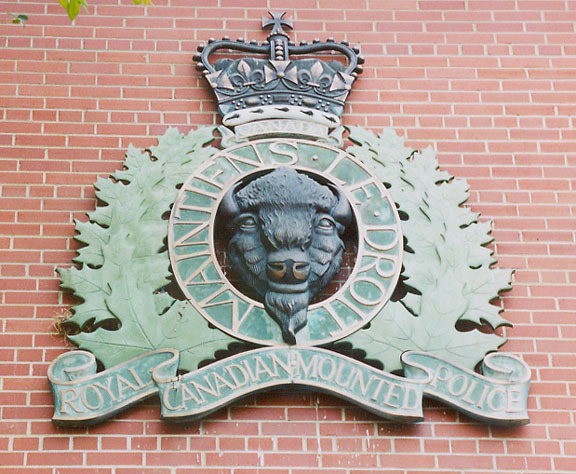 Saskatchewan borders Manitoba province on the east, Alberta province on the west, the Northwest Territories on the north, and the states Montana and North Dakota on the south. 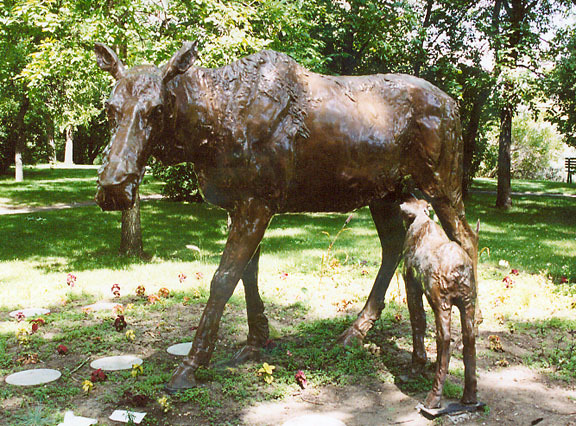 Its name is derived from the Cree term for "swiftly flowing," which was first applied to the Saskatchewan River. 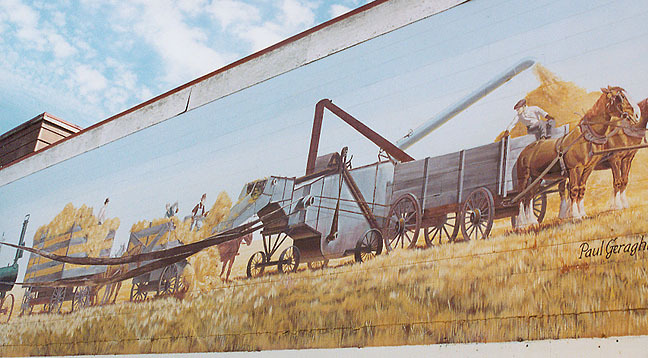 Crossed by a vast belt of flat prairie land, Saskatchewan is, with Alberta and Manitoba, one of the Prairie provinces. 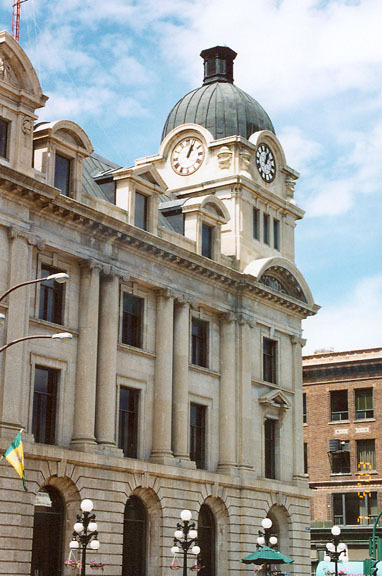 Regina is the capital of Saskatchewan, and Saskatoon is the largest city. 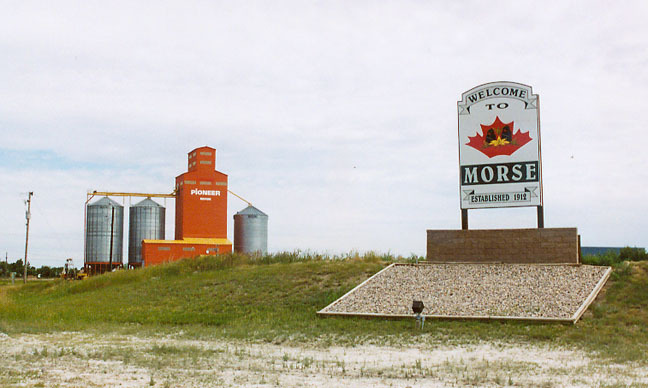 Until 1870 most of Saskatchewan was included in the vast Rupert’s Land domain of the Hudson’s Bay Company, which had a monopoly on the fur trade. Before 1880 the area was exploited mainly for furs. Only when the railroads came through the prairies in the 1880s did settlers begin coming to Saskatchewan in any numbers. 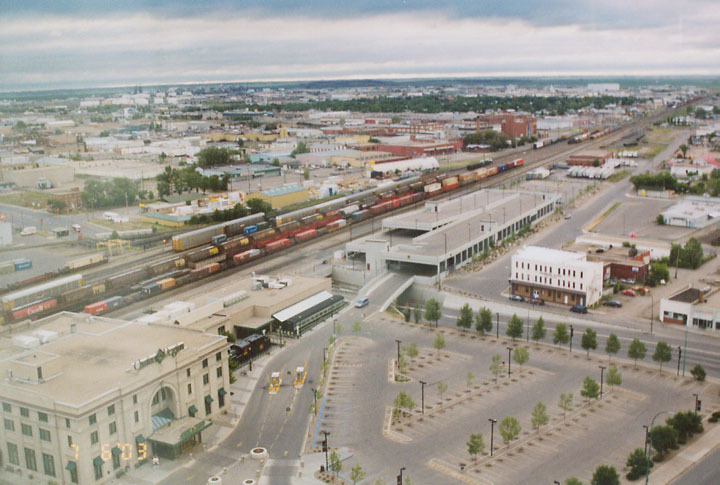 These early pioneers settled the flatlands of central and southern Saskatchewan in scores of tiny railside townsites, strung out at 13-km (8-mi) intervals along the railroad routes. 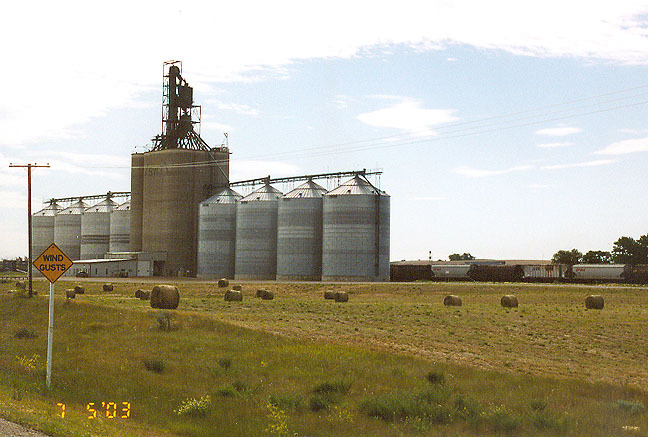 Subsequently its excellent soils enabled Saskatchewan to become the outstanding wheat-growing province of Canada. 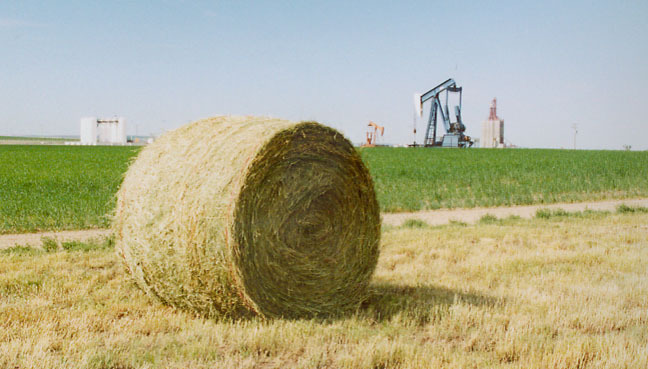 Saskatchewan has also prospered with the discovery of petroleum, natural gas, coal, potash, and other valuable minerals. Saskatchewan is a long, narrow swath of territory that stretches 1,225 km (761 mi) from the 49th parallel of north latitude, the United States boundary, to the 60th parallel. In width the province varies from 632 km (393 mi) along the southern boundary to 446 km (277 mi) at the northern margin. It is the only Canadian province whose boundaries are drawn without reference to any natural feature. The area they circumscribe is 652,330 sq km (251,866 sq mi), of which 81,630 sq km (31,518 sq mi) are inland water. 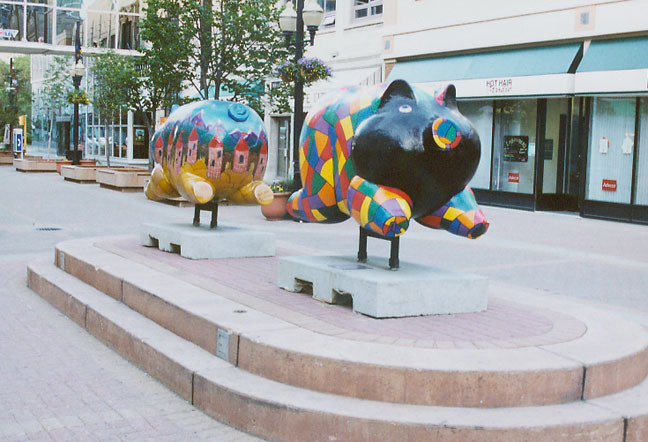 Saskatchewan ranks fifth in size among the provinces. Potash is mined to be used in the manufacture of fertilizer and other chemical products.